The first QuoVadis version was released 1996 under the name QuoVadis 1.3. In the following 15 years we developed the software together with Touratech AG under the name Touratech QV to be the leading GPS-navigation and planning software for travelers and released interesting maps of many countries. Since version 6 the software is named QuoVadis - nomen est omen – again. The current version is 7 - more extensive than ever but still easy to learn for the GPS-beginner. What maps are there ? The most important things with planning are the maps. With QuoVadis you can work with almost every digital map. Even in the freeware version the online maps GoogleMaps, OpenStreetMaps, Bing and Yahoo are available (good internet access assumed). In our shop you can find many more maps of nearly all continents. Last but not least you can scan your own paper maps and use them in QuoVadis as well as a large variety of digital maps that can be found in different standard formats on the internet. You can also work in 3D with every map. 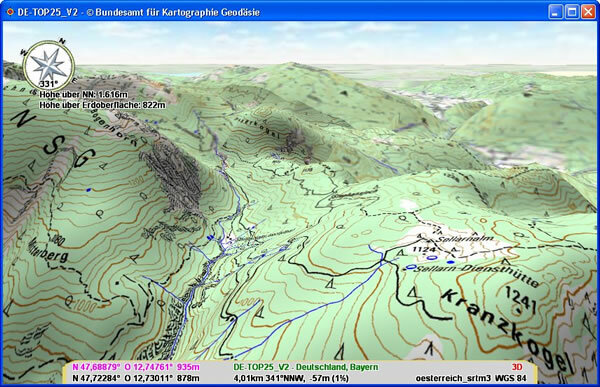 For this there are digital elevation models in different resolution available. What about my data ? Behind the scenes works a high-capacity data bank which makes the archiving of nearly any data size very easy. With the integrated Xplorer it is easy to keep a clear overview and manage the data. 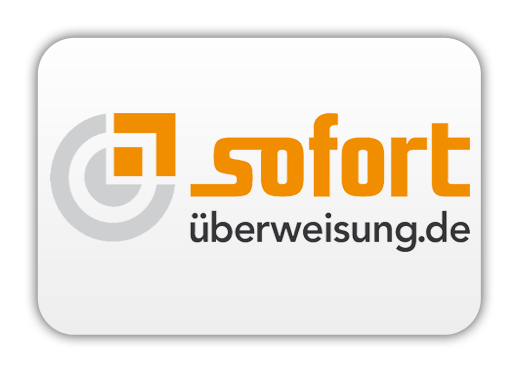 GIS-formats, SHP, WMS, ECW etc. 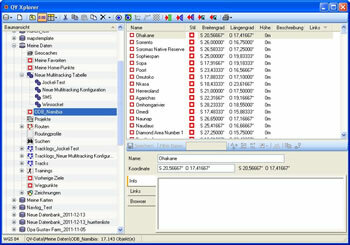 Import and export possibilities of all established file types , GPX, KML etc. Which versions of QuoVadis are there ? 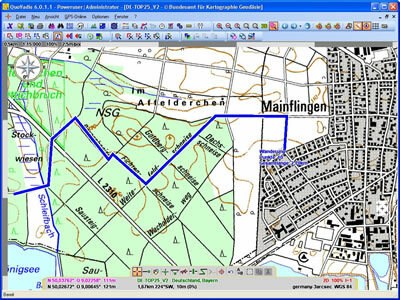 QuoVadis starts with a freeware version with which the main functions routing, map display of the online maps and QV-maps as well as down- and upload to the GPS device are possible. Then you can by the standard version in our shop which allows unlimited archiving, different im- and export possibilities, map export to different devices, navigation in a vehicle and much more. This version is our recommendation of all users who use QuoVadis in their free time and for their journeys. The Poweruser-Version allows all functions. It can handle divers GIS-formats, it supports remote-tracking and has an integrated Roadbook-Editor. You can upgrade your software version at any time through activation with a new serial number. This doesn’t endanger any of your data.